Every summer since 2010, Adult Swim has taken a break from Mike Tyson-based mystery solving and lobbing surreal potshots at celebrity golf to shore up its musical reputation for the coming year. 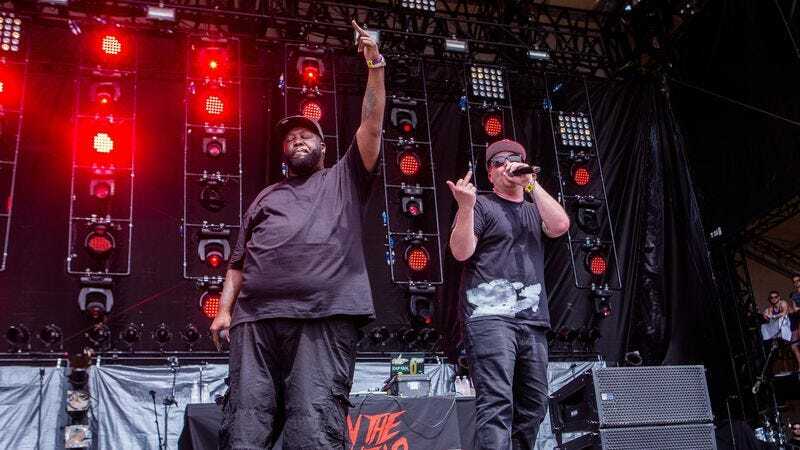 It does so through the auspices of its Adult Swim Singles program, which attempts to find some of the hottest new artists around—plus cat-loving mainstays Run The Jewels—and release some of their music for free into the world. This year, the Singles line-up includes artists like rapper Thelonious Martin, electronic music producer Flying Lotus, and South African rap-ravers/Chappie associates Die Antwoord. The series will kick off on May 25, with a new song being released for download through the network’s web site every week through November. You can see the full 2016 line-up below.